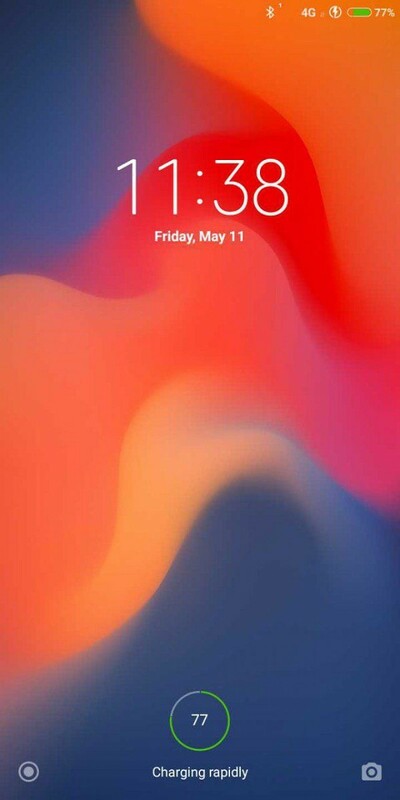 Few days backs Xiaomi released the MIUI 10 for the Xiaomi phones. The new Beta ROM of MIUI 10 is available for most of the Devices. Xiaomi Mi Mix 2, Xiaomi Mi Mix 2S, Xiaomi Mi 6, MI 5 or Xiaomi Redmi Note 5 is now one of them. 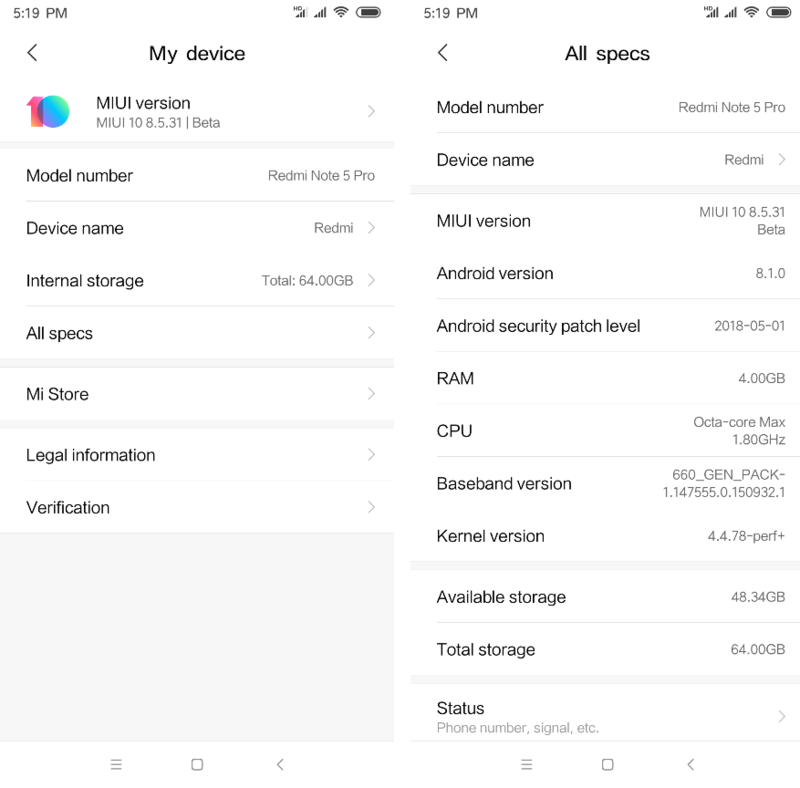 We already posted a guide to install the MIUI 10 on Redmi Note 5 pro and today here we will show you how to Install MIUI 10 On Xiaomi Phones. The new MIUI 10 comes with lots of new features like AI Preload and AI Portrait, New Taskbar, redesigned lock screen, quick settings, volume panel, and more. Currently, only MIUI 10 Chinese beta ROM is available for the download. 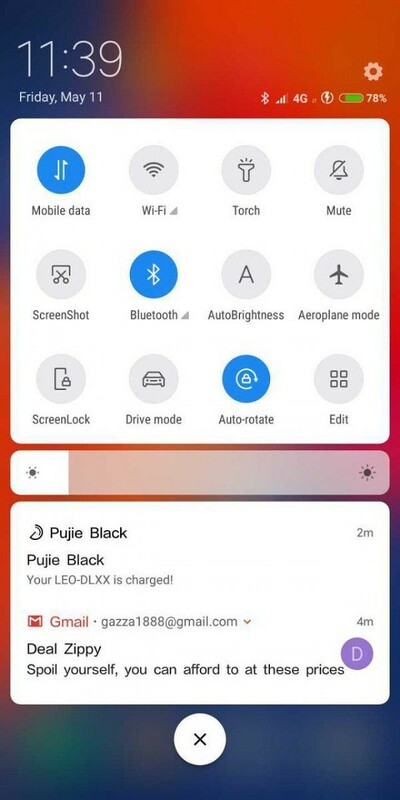 If you are the owner of above mention phone, then here is the guide to Install MIUI 10 On Xiaomi Phones. To install the MIUI 10 China Beta ROM on Xiaomi Mi Mix 2, Xiaomi Mi Mix 2S, Xiaomi Mi 6, or Xiaomi Redmi Note 5 Pro, all you have to download the MIUI 10 zip file and flash the same with the help of TWRP custom Recovery. And yes this process will delete all the data from your phone. So do take the full backup of your Xiaomi phone and save it in some safe place. This the beta update has some bugs. MIUI 10 Chinese ROM doesn’t come with the Google Play store and Google Apps. 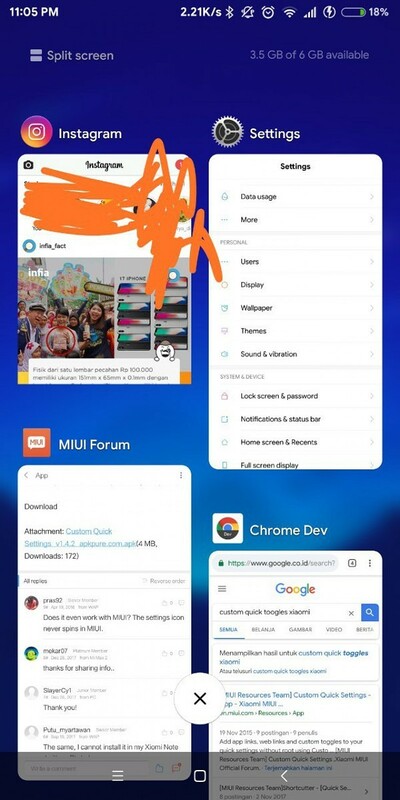 So you need to install Goole Apps on MIUI 10 separately. 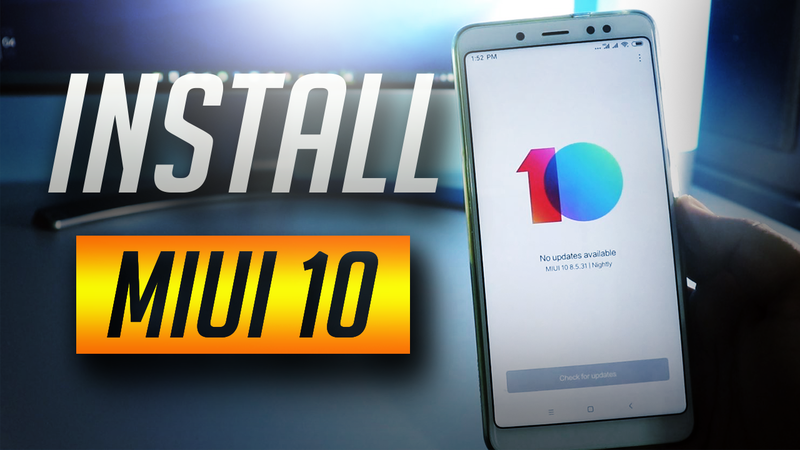 To apply this MIUI 10 update on your devices all you have to unlock the bootloader of the Phone and install the TWRP custom Recovery to flash the MIUI 10 beta zip file on your phone. So let’s get started and install MIUI 10 On Xiaomi Phones. This guide is only for the Xiaomi Phones users and don’t apply this method to any other phone. 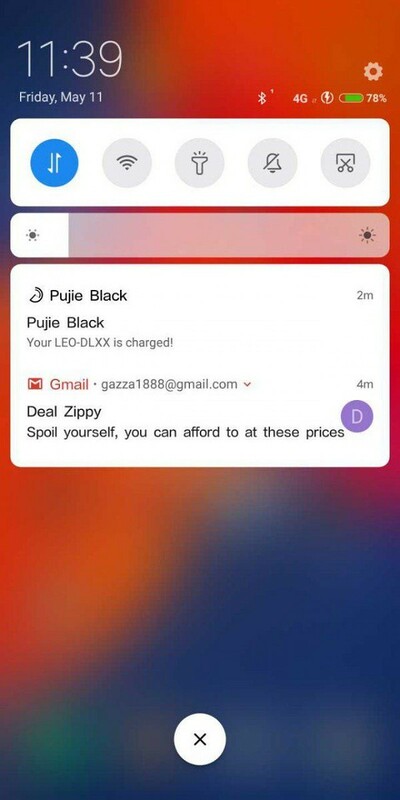 Download the MIUI 10 Beta zip file from the below-mentioned links and save the zip file on your phone. 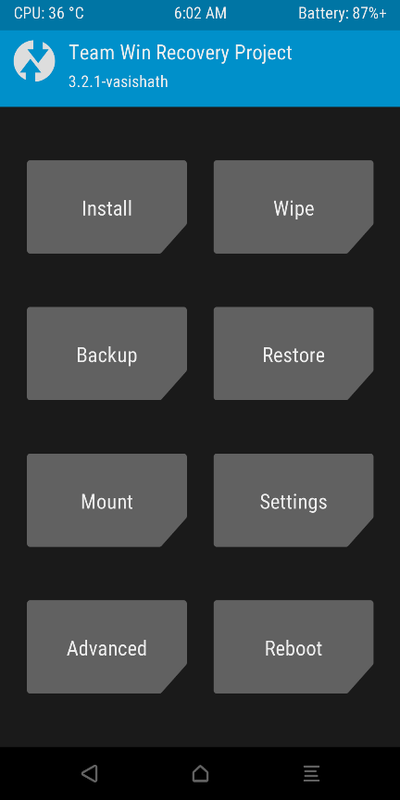 But before that make sure that your phones run on the latest TWRP custom Recovery. 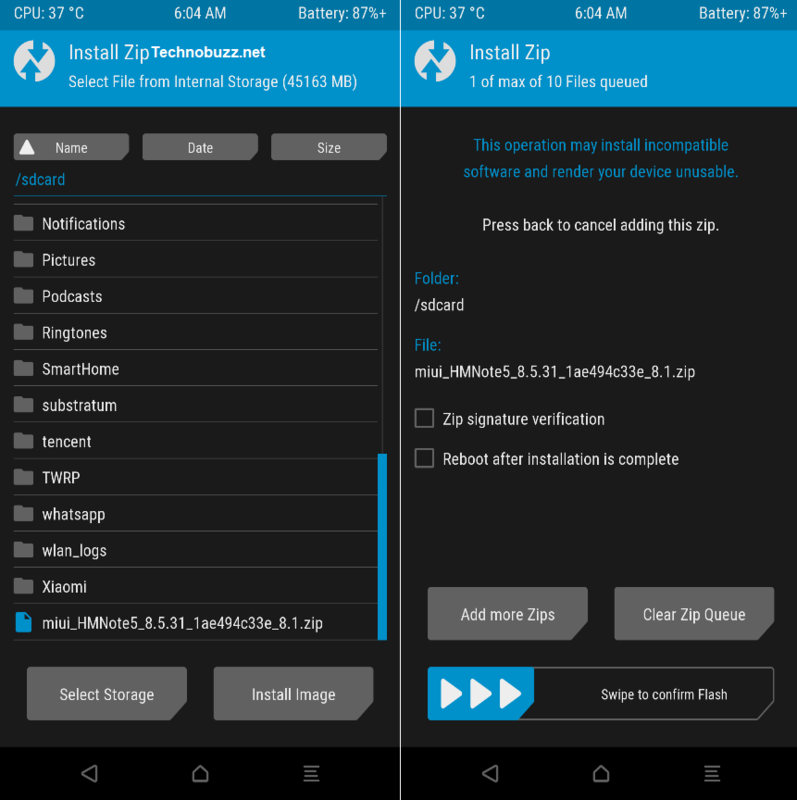 If not then follow this guide download the TWRP for your device. AI Portrait: The all-new software algorithm brings Portrait Mode to all the supported devices. Now single lens user will also enjoy bokeh effect on the phone. AI Preload: This helps to track the phone’s usage to assist faster app load times and better performance for the phone. New Recent menu: The Recent app menu fully changes and packed with some new UI and Features. AI-based Virtual Assistant: Now the new MIUI 10 comes with virtual assistant like SIRI an Google Assistant, that shall be the default for Chinese devices. Download the right MIUI 10 build for your phone and save the zip file on your phone’s internal memory. 2. Now time to boot your phone in the TWRP recovery mode. 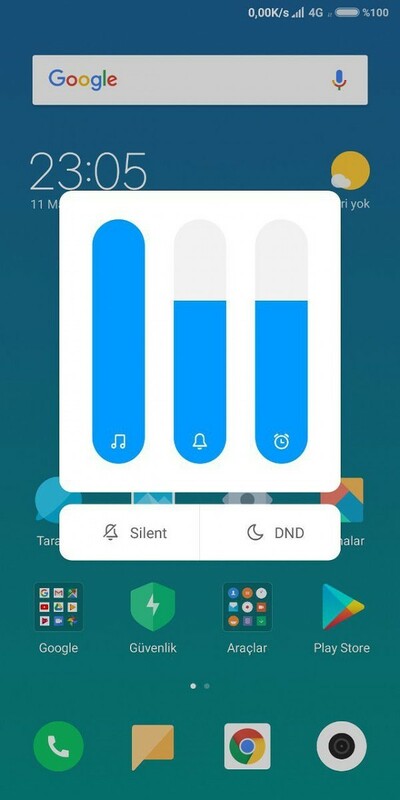 To do this, first switch Off your phone, and now Hold the POWER + VOLUME UP button. 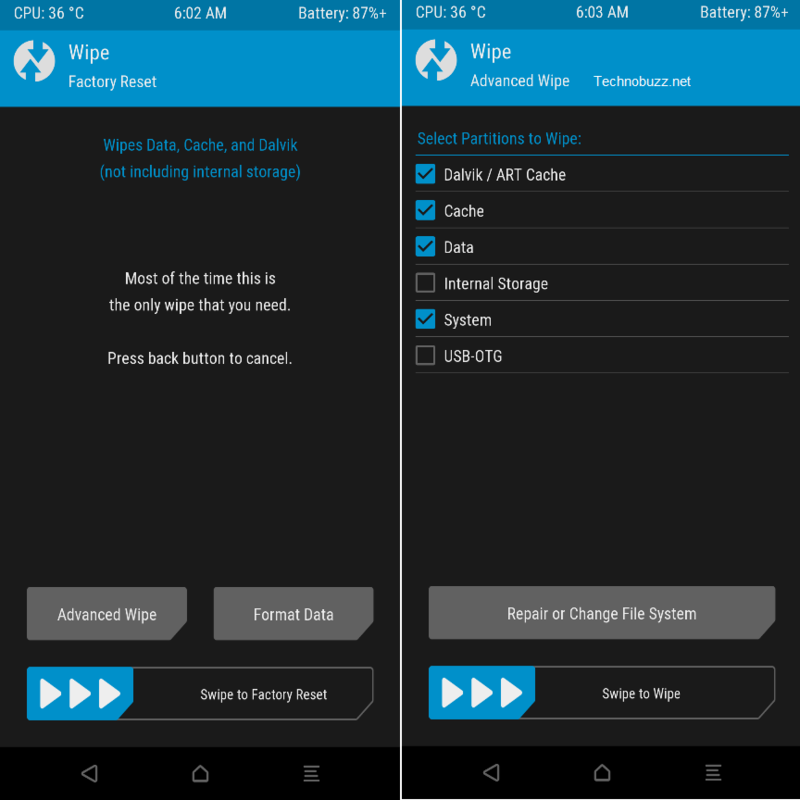 If TWRP is not installed on your phone, then follow this guide download the TWRP for your device. 8. Now your phone will reboot and the first boot will take some time. Now your Xiaomi Phone is running on the MIUI 10. As we already mentioned above that MIUI 10 ROM doesn’t come with the Google Play Store and Google Apps. So you need to install them separately. Read this guide to install the Google Apps on Your MIUI 10 phone and enjoy all the google application on your MIUI 10 Chineswe ROM. So with the help of this guide, you can download MIUI 10 on any Xiaomi phone. If you have any question regarding this guide or facing some problem, then leave the comment below, and we will help you to fix it up. Kya ye rom mobile updater se install ho sakti hai kya? Sir I am using REDMI NOTE PRIME.